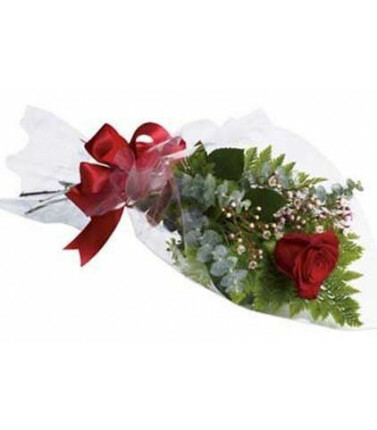 Flowers There are 29 products. 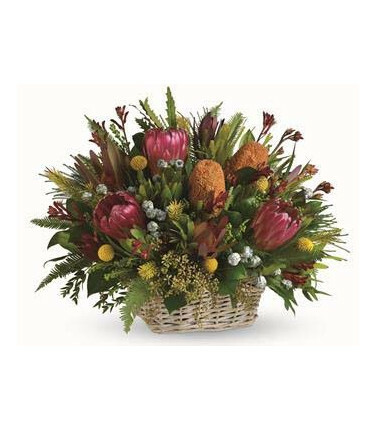 This arrangement of Australian Natives is ideal for someone who loves native flowers. 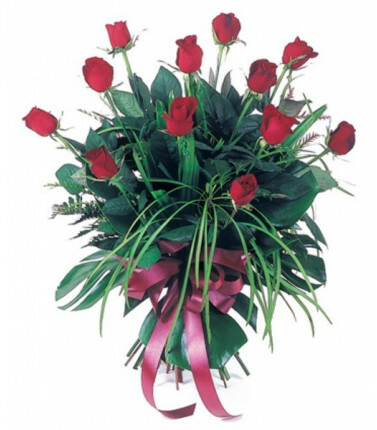 It's a beautiful way to send a message whether it's for a birthday, anniversary, get well, thank you, congratulations or just to say hello. 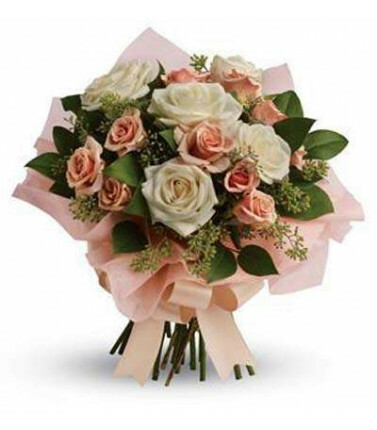 This pretty, feminine bouquet of pastel roses is a simple way to say 'I Love You'. 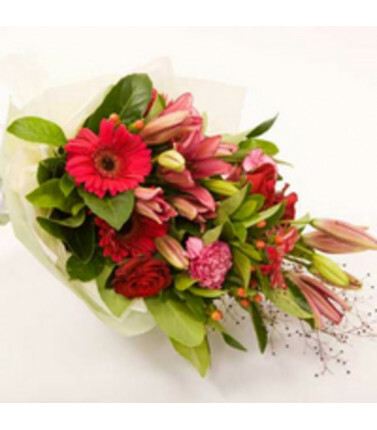 This beautiful mixed seasonal bouquet is perfect for celebrating any occasion. 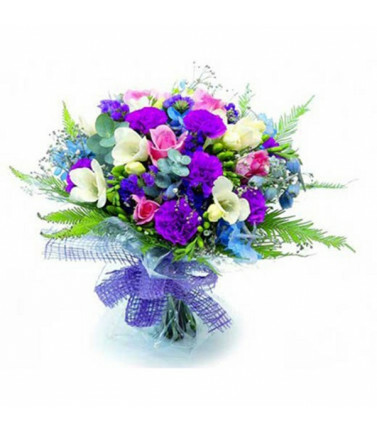 An arrangement of purple, pink and blue flowers in a traditional style. 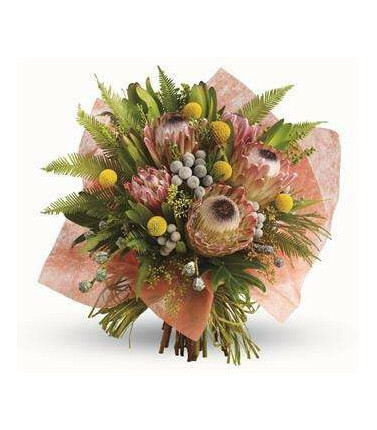 A traditional A-line style arrangement, typically including Proteas, Banksias, Gum and Liatris. 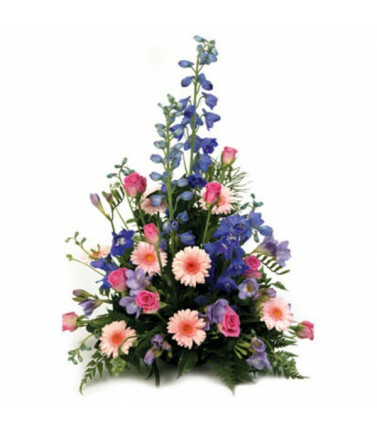 This strikingly beautiful flower arrangement will let your friend know you care. 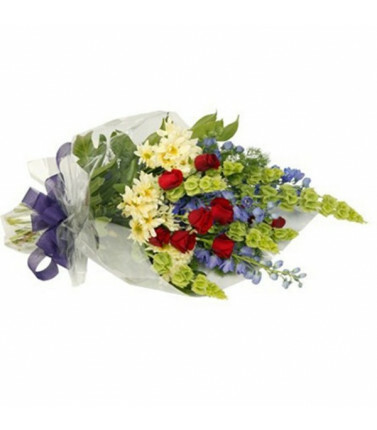 'Victoria' - A beautifully arranged posy of small and scented flowers, wrapped and tied with ribbon. 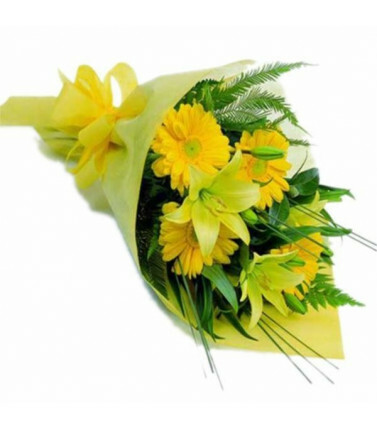 A pretty posy for a birthday, to welcome a newborn, to say 'I'm thinking of you' or to send well wishes. 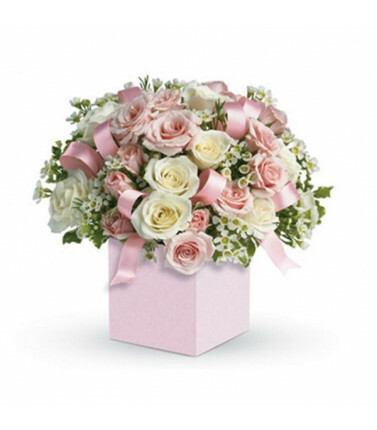 This is such a delightful flower arrangement in soft pink and cream roses presented in a mini gift box. 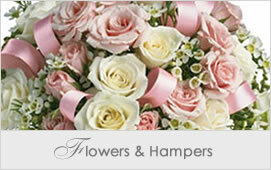 A lovely gift of flowers to welcome a new born baby girl or for anyone who loves all things pink! 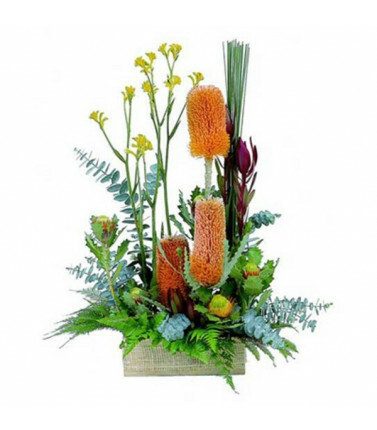 A fresh modern native arrangement in a wooden box. 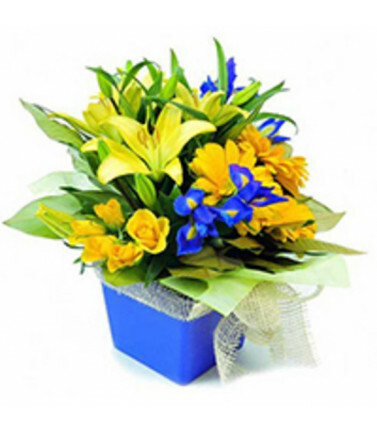 Australian Native Flowers are long lasting so this arrangement will provide much enjoyment to the recipient. 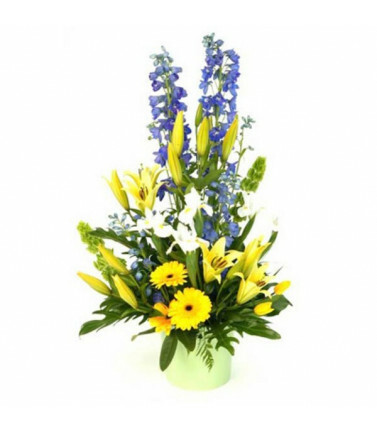 Bright, beautiful selection of seasonal flowers. 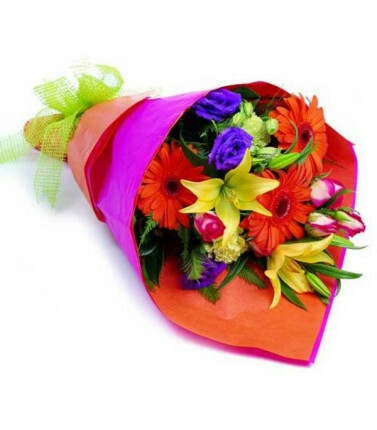 A bright and colourful bouquet of seasonal flowers. 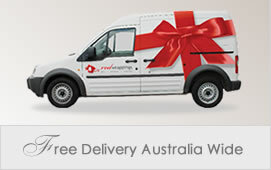 Delightful in every way. 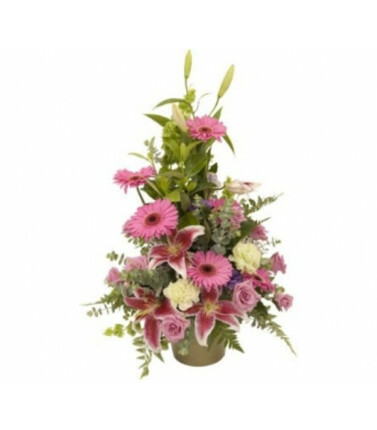 A precious selection of roses, Asiatic lilies, alstro, daisy spray and greenery. 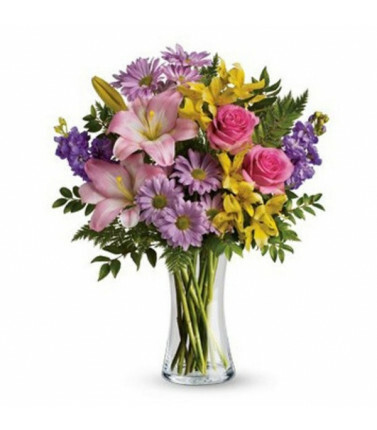 Vase may vary. 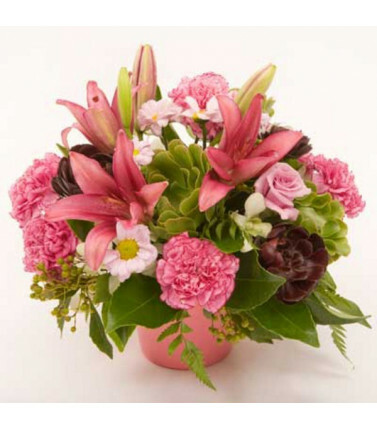 A stunning flower arrangement made with pink oriental lillies, roses, gerberas and carnations. 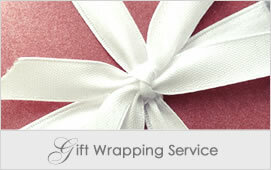 Comes with a card to insert your special message.